Hundreds of people are coming to Cancun to get a complete dental restoration, but what does that mean? Are you a candidate for a dental restoration? Is that the same as a smile makeover? To start, a dental restoration is a dentistry treatment for recovering or reinforcing the general structure and function of a tooth. It usually is the treatment to go when dealing with decay on the surface or the interior of a tooth, after it has had a root canal. When the pulp and the nerve affected by the dental decay is extracted, the tooth is filled with a special material so it can withstand the normal pressure of biting and chewing, as otherwise the tooth would cave in or eventually crumble because it’s structure is empty, compromising the whole tooth integrity. Also, a root canal will need to have a dental crown. Another option for dental restorations are dental implants. They replace a missing tooth completely, acting as the root and using an abutment to hold a porcelain crown in place that will work just like a real tooth. They are the perfect option for people wanting to prevent bone loss and other complications, while restoring the look of their smiles. On the other hand, if only the outer layer of the tooth is affected then maybe dental veneers can be an option for you. This is an treatment where thin veneers of porcelain are placed in the front of the tooth. This is a suitable solution for a good number of cases, such as dental stains or to solve problems related to dental misalignment, also known as diastema. Dental Work Happy Patient Review! Live Implant Surgery Course in Cancun, May 2016! 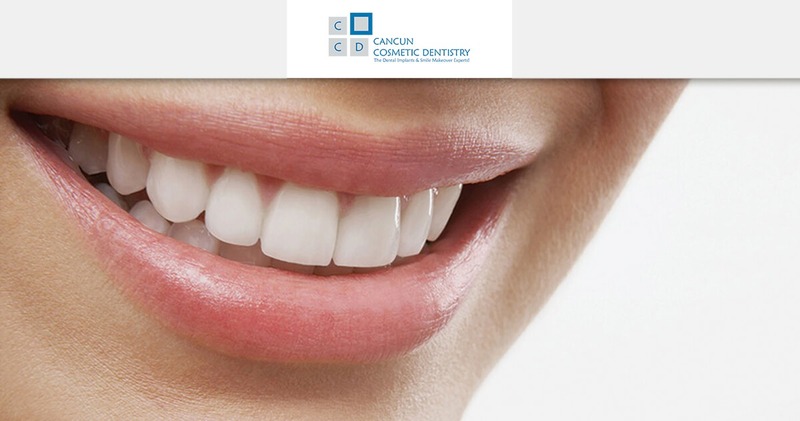 Advantages of dental tourism in Cancun What are dental prostheses?